The DAUGHTERS OF DESTINY ministry is a fellowship ministry for the women of Dayspring. It is building the lives of women with the Word of God, while outreaching to their surrounding community. 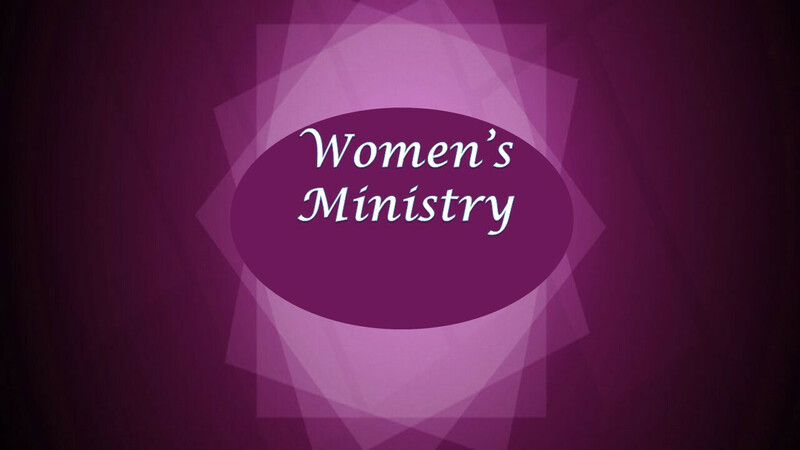 The women's ministry meet many times a year for fellowship and ministry opportunities. You will experience fun as well as spiritual growth in the DAUGHTERS OF DESTINY ministry!